THIS would be my mellow version of the Ops Lalang. The Internal Security Act, 1960 or the ISA, was probably the most draconian law to ever exist in Malaysia. Prior to having the ISA, preventive detention was done through the Emergency Regulations Ordinance of 1948 aimed at combatting the communist threats. With the end of the first Malayan Emergency in 1960, the Ordinance of 148 was done away with but was replaced with the ISA. The mood of the period must be understood to see the reason for having such law. Although the Communist Party of Malaya (CPM) had lost the fight, the struggle was continued from across the Thai border by cadres, as well as their supporters (Min Yuen) in Malaya. They penetrated unions, the press, as well as associations, causing occasional racial tensions in the country. Pre-1970 Malaysia was not all dandy when it came to race relations. The economic power was held by the Chinese since the days of the British administration while the Malays had been relegated to being farmers or lower ranking civil servants. The Chinese immigrants first came to the Malay states in 1777, and first settled in the state of Perak in 1830 (Patrick Sullivan, 1982: 13). Within 44 years, they numbered 26,000 in Perak alone. In 1921, the number of Chinese immigrants in the Malay states numbered 1,171,740. Ten years later, it was 1,704,452. 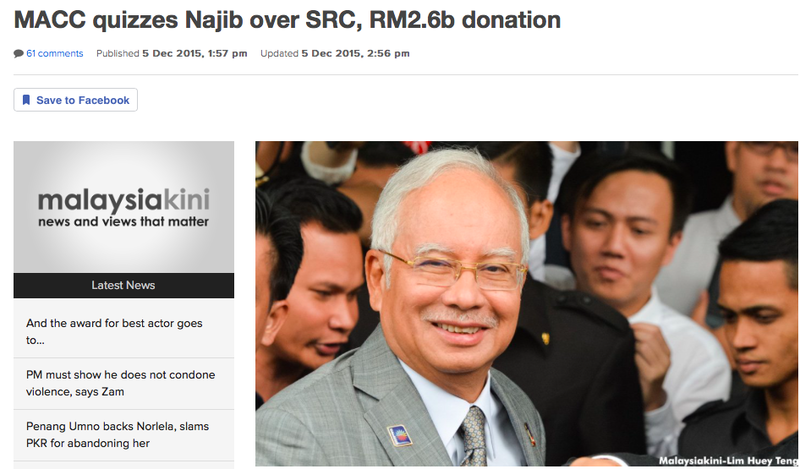 In 1941, it became 2,377,990 while the Malays were at 2,277,352 (Paul H Kratoska, 1997:318). The Malays remained as a minority until the census of 1970. During the war, the Malays did not face much hardship as the Chinese did at the hands of the Japanese. After the war, the CPM/MPAJA and their Chinese supporters took revenge on the Malays. In Batu Pahat, Muslims were forbidden from congregating at mosques or suraus to perform the Terawih prayers (Hairi Abdullah, 1974/5: 8-9). Mosques and suraus were often used as places of meeting for the Chinese community (WO 172/9773, No.30: 478) and were tainted by incidents such as slaughtering of pigs, and mosques’ compound was used to cook pork, where Malays were forced to join the larger Chinese groups. Pages were torn from the Quran to be used by the Chinese using these mosques as toilet paper. Racial clashes had begun in September 1945 where Malays and Chinese clashed in Kota Bharu, Selama, Taiping, Sitiawan, Raub. This culminated in the slaughter of Malays early one morning in a hamlet near Kuala Kangsar called Bekor where 57 men and women, and 24 children were killed by about 500 members of the CPM aided by 500 Chinese villagers from Kelian in March 1946 (CO 537/1580: 21 and Majlis, 24 Februari 1947:5). All in all, 2,000 lives were lost. Such was the mood and the ISA was introduced to also prevent further racial clashes by preventing instigators from achieving their objective whatever that may be. Therefore, it was an Act of Parliament that was used to preserve public order and morals. If one is to read the ISA thoroughly, then it would be easier to see that the Act was not just about detention without trial, but also as a weapon for the Royal Malaysian Police to nip any cancerous threat to public order and morals in the bud. Datuk Seri (now Tun) Dr Mahathir Mohamad was Prime Minister as well as Home Minister when Ops Lalang was executed on Oct 26 1987 (arrests were made in the early morning of Oct 27). Datuk Seri Anwar Ibrahim was Umno Youth chief and also Education Minister in Dr Mahathir’s Third Cabinet. Anwar had made several unpopular moves that earned the wrath of the MCA such as the removal of crucifixes from missionary schools, introduction of Bahasa Malaysia as the medium of instruction for Tamil and Chinese studies at the University of Malaya, as well as the introduction of non-Chinese educated senior assistants and supervisors to Chinese vernacular schools. Deputy MCA president Datuk Seri (now Tan Sri) Lee Kim Sai who was also Selangor MCA chief, on the other hand, had also uttered words implying that the Malays were also immigrants. A 2,000-strong gathering by the Dong Jiao Zong that was also attended by the DAP, MCA and Gerakan was held and a resolution was made to call a three-day boycott by Chinese schools. 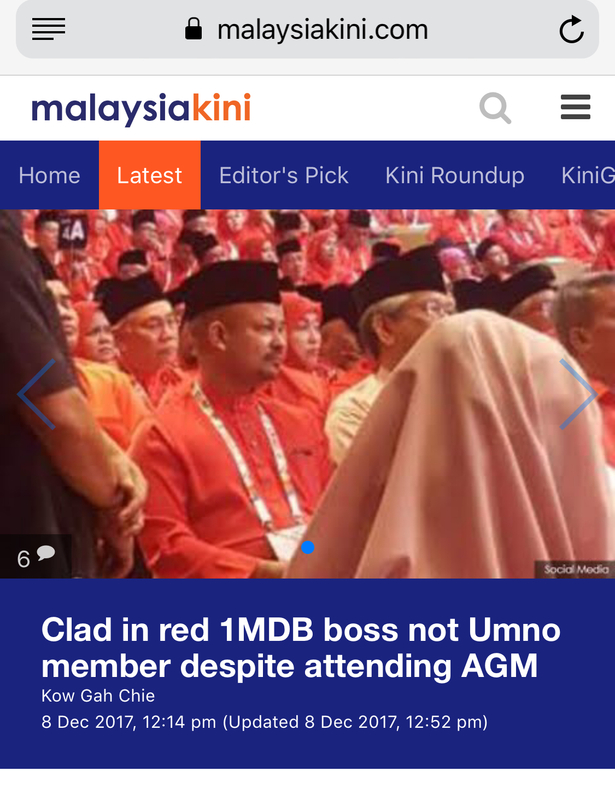 Umno Youth responded with a 10,000-strong gathering at the TPCA Stadium in Kampung Baru. 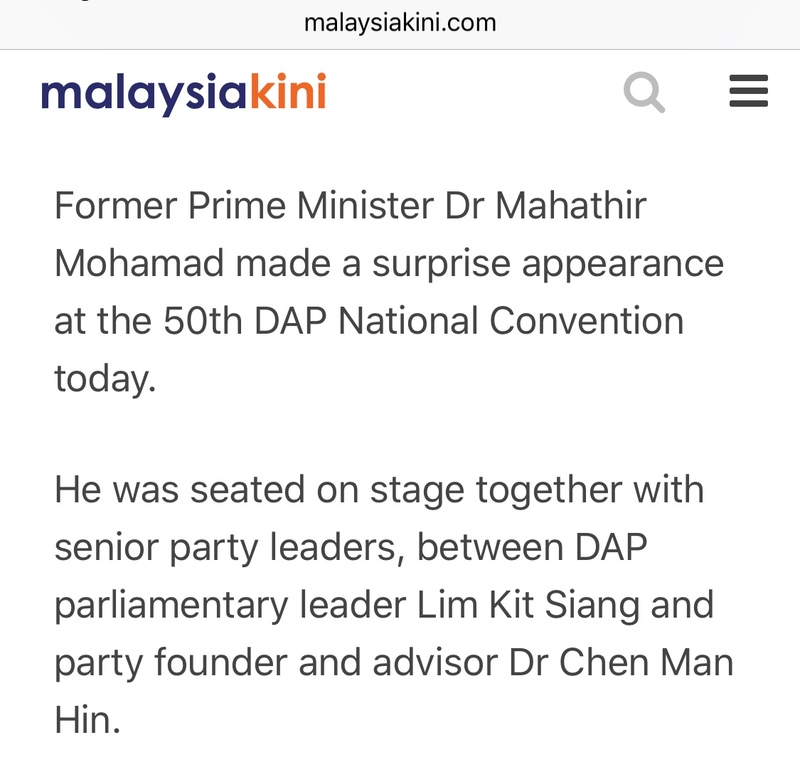 It is said that Dr Mahathir then instructed Datuk Seri (Tan Sri) Sanusi Junid, who was Umno secretary-general then, to organise a rally of 500,000 members in Kuala Lumpur. I remember feeling the tension in the air, especially when an army personnel, Private Adam Jaafar, ran amok with his M-16 in Kampung Baru, adding more fuel to a potentially explosive situation. The senior police management met in Fraser’s Hill to plan and then launched Ops Lalang to prevent bloodshed. 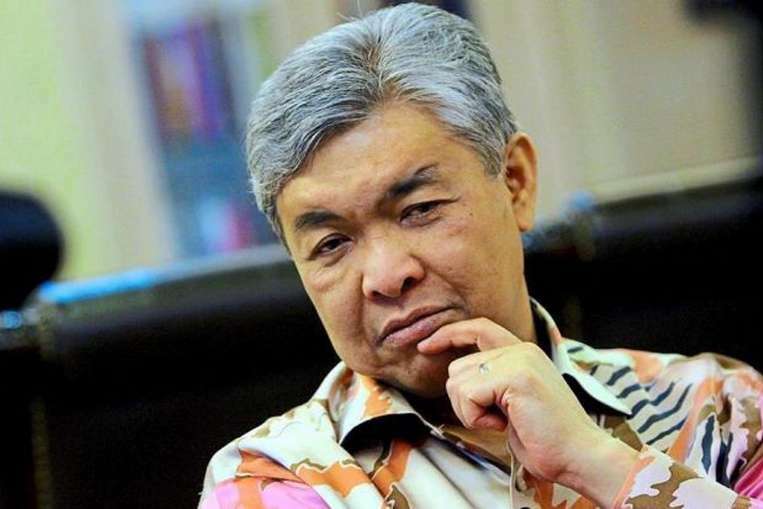 Whether or not Dr Mahathir disagreed with the police for Ops Lalang to be launched, it must be remembered that even if the police had wanted to launch the operations unilaterally, Section 8(1) of the ISA specifically mentions that it is the Home Minister who, upon being satisfied that the detention of any person is necessary, may make an order for the person to be detained for a period of not more than two years. According to Section 73 of the Act, the police were not given the power to detain a person for more than 30 days unless the Inspector-General of Police had reported of the detention and its reason to the Home Minister. Nowhere does the Act mention that the Home Minister SHALL or MUST act as advised by the police. The police provided the names in a list, with reasons why they should be or were detained, but only the Minister could sign the detention order. 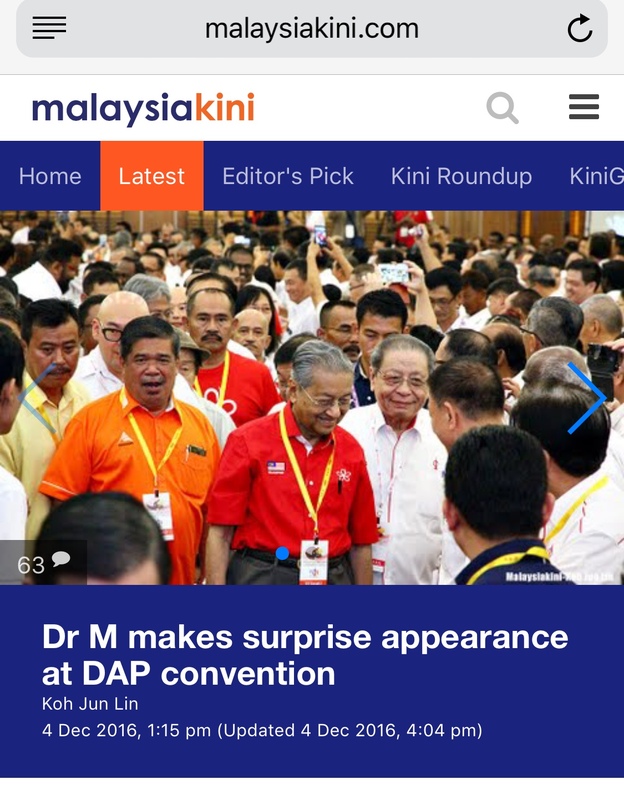 Dr Mahathir may now claim that Ops Lalang was the police’s idea, which may be true. But as mentioned at the beginning of this article that the ISA is an Act of Parliament giving powers to the police to diffuse potentially explosive situations and also to protect and preserve public safety and morals. The police used the ISA during Ops Lalang as it was intended to be used (there were also detainees from Umno during the sweep), but the Home Minister was the one who played God, and decided whom to be released before the 60 days was up, and whom to hold up to two years. 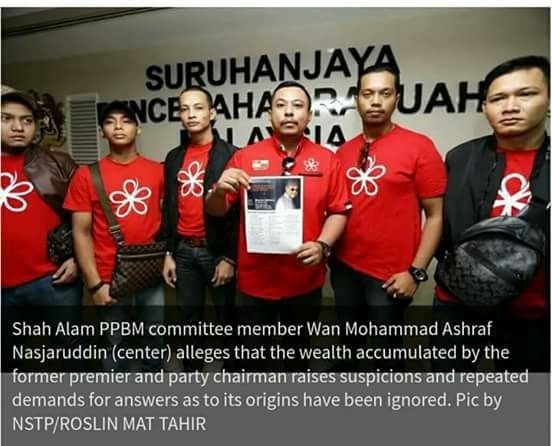 And that Home Minister is the same unrepentant person now touted to become the next PM by the DAP.